Home. 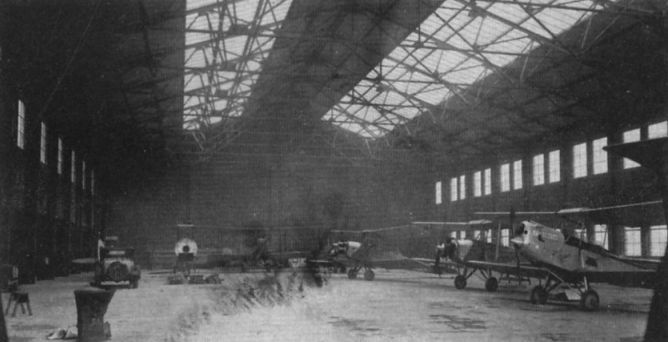 It was in this Barton hangar that the author served his apprenticeship. On the right is cricketer Peter Eckersley’s Avro Avian. 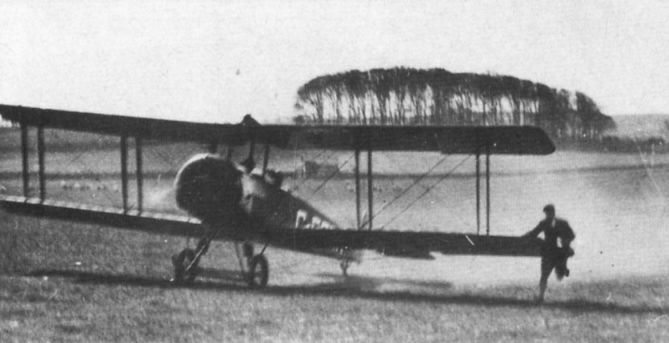 Other aircraft include Avro 504Ks, a D.H.53 and a D.H.9. 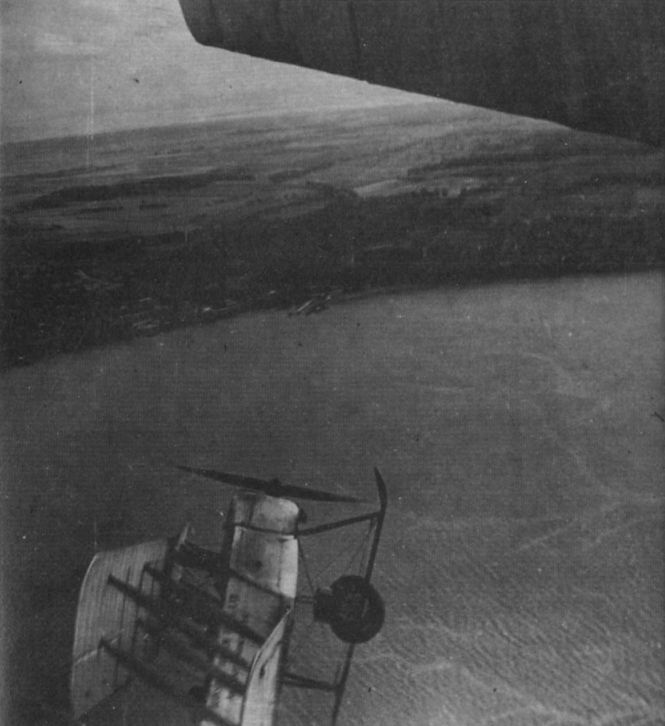 An Avro 504K loops in formation with another 504 over the Firth of Forth. The author covered many miles running across fields clutching hold of Avro 504 wingtips. Without brakes the Avros had to be manhandled in this way. Avro 504Ks on tour. 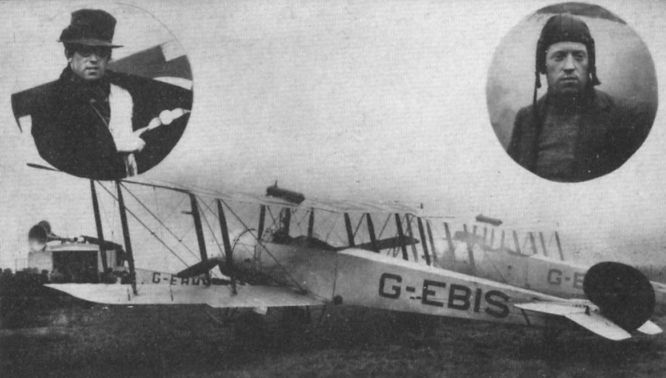 Avros G-EBHE and G-EBGZ were operated by the North British Aviation Co Ltd. On the right can be seen G-EBIS of the same company. In 1933 the surviving operators of Avro 504 joyriding fleets joined forces with Cobham’s National Aviation Day Displays. The two insets show “Jock” McKay, a brilliant pilot and one of life’s characters, who was much feared by the author. He regarded apprentices as the lowest form of life and took sadistic pleasure in putting the author through the mill. 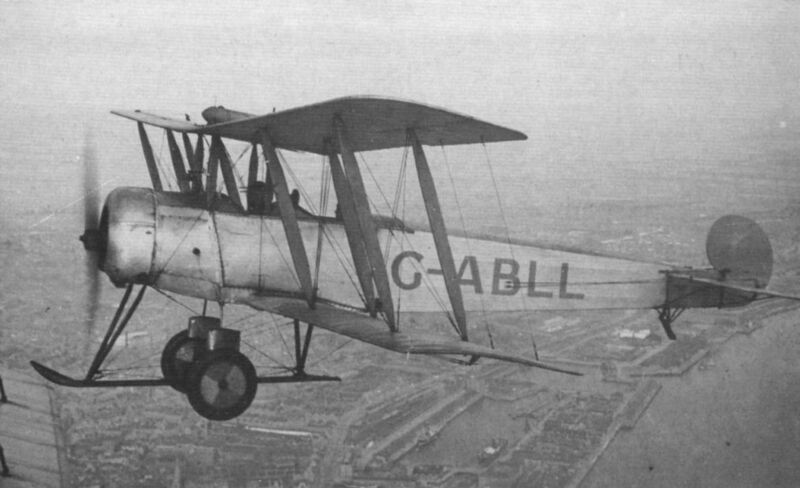 Northern Air Transport's Barton-based Avro 504K G-ABLL flying over Liverpool in 1933. The aircraft was lost in a crash at Lowton Moor in August the following year.